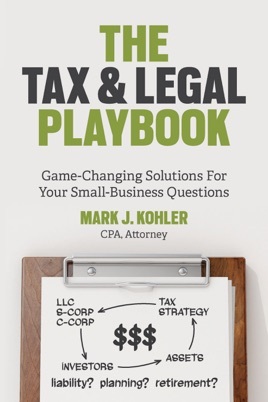 CPA and Attorney Mark J. Kohler answers the leading tax and legal questions facing small business owners, across all stages of business, and delivers a comprehensive playbook of clear-cut truths, thought-provoking advice, and underutilized solutions to save you time, money, and heartache. 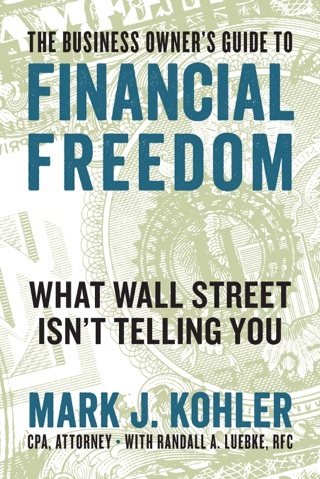 You can read this book straight through or as a reference guidereading the chapters as needed to answer the questions as they arise. You’ll come away wiser and better equipped to make the best decisions for your business, your family, and yourself. 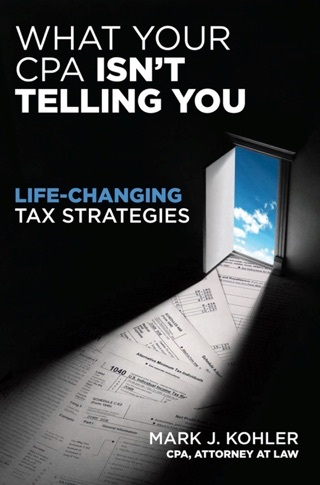 Great information for a business just getting started or one that wants to take it to the next step.